Have you searched the eyes of your minister-husband recently? I mean, really searched those chestnut browns or baby blues? If you have, I bet there's one thing you've detected. If you haven't seen it, you probably haven't looked hard enough. Because reality is, the average minister is tired. Bone-tired. Soul-tired. Did you read that last one? Let it sink in. 1500 pastors leave their ministries each month due to burnout, conflict or moral failure. No wonder our husbands' eyes droop. Especially on Sunday evenings. Sisters, maybe our own mascara-ed eyes are weary with fatigue too, as we encourage our husbands in ministry, support them emotionally, block for them when others criticize, manage our homes, nurture and guide our children, homeschool or maintain involvement in our children's schools, volunteer in the community, etc. etc. etc. And sometimes we do all this while holding down part or full-time employment. It's enough to exhaust an Olympic Gold winner. Much less little old us. So how do we continually pour out -- our time, our talents, our spiritual gifts, our advice, our love -- without depleting every ounce of life within us? 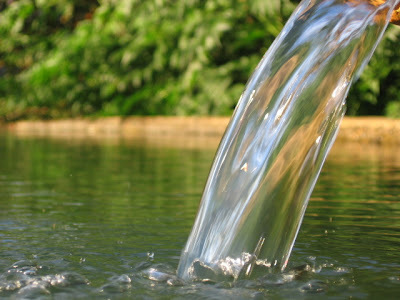 Like the Samaritan Woman at the well, we need the replenishment of living water. A spring. A body of water originating from the depths of the earth. Clear. Refreshing. Full of minerals and nutrients. There is no easy answer to the pervasive fatigue of ministry. Vacations and time away are a must. Date nights sans children are essential. Days off filled with enjoyable, energizing activities do wonders. But there's nothing like regular -- daily -- time being replenished by living water. The living water that sustains us, strengthens us, nourishes us deep within our souls. The living water that flows from spending quality time with the Savior. The living water found in prayer, reading the Word and just sitting quietly before the One who promises to quench our soul's thirst. Will you let the Savior fill you with His living water today? Carla has been a pastor's wife for over a decade, and founded "A Pastor's Wife's Garden" to encourage other pastor's wives in their calling. 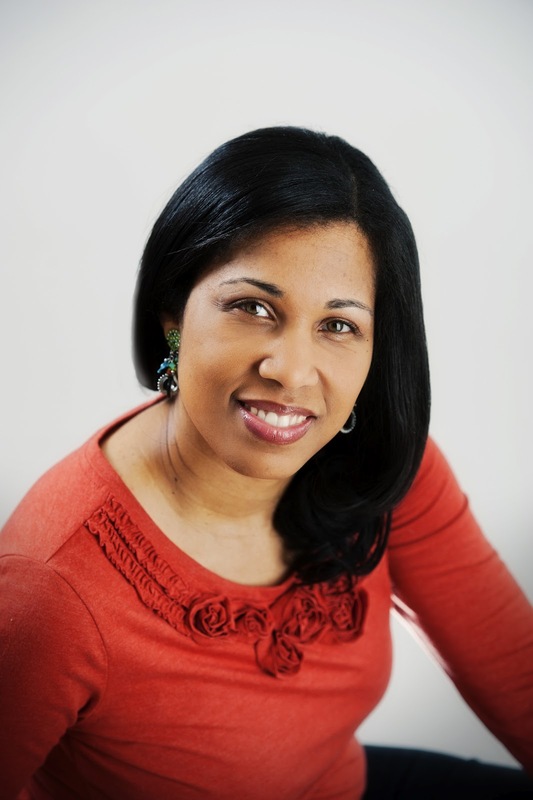 A writer and editor, she has published in several Christian and mainstream publications, including Guidepost Magazine and AARP Bulletin. Her heart for orphans "around the corner and around the world" has led her to dedicate her time and talents to various orphan ministries, including The CALL, which recruits and trains foster care parents from churches in Arkansas. Join Carla here every first Monday of the month and visit her personal blog here.